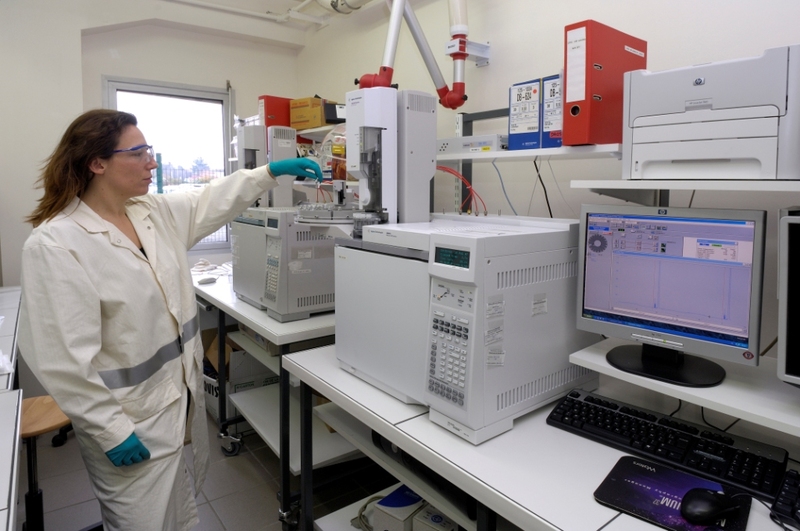 Zach system is a subsidiary of Zambon group, a family-owned Italian pharmaceutical and fine chemicals company. Zach is involved in research and development, manufacturing of Active Pharmaceutical Ingredients and intermediates for custom synthesis, contract manufacturing and the generics market. 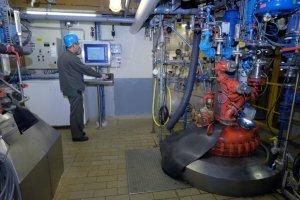 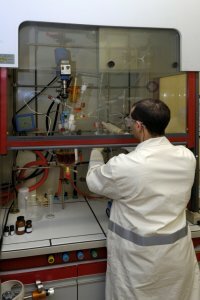 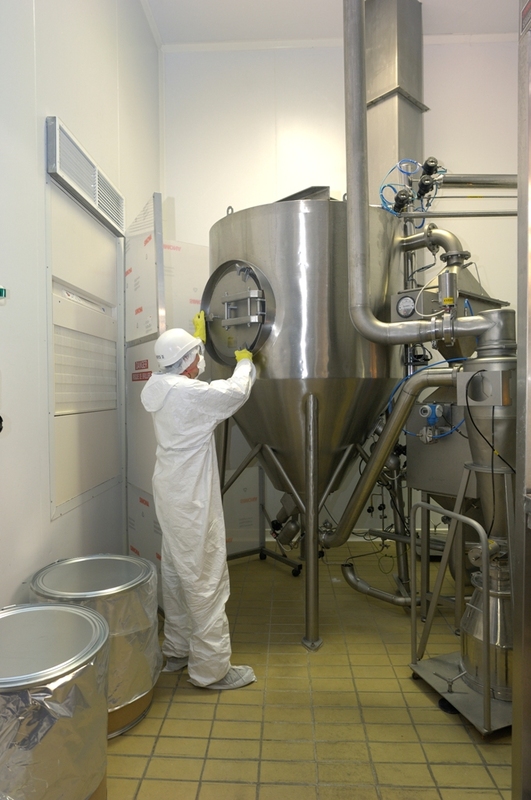 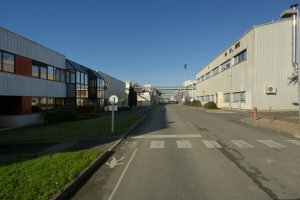 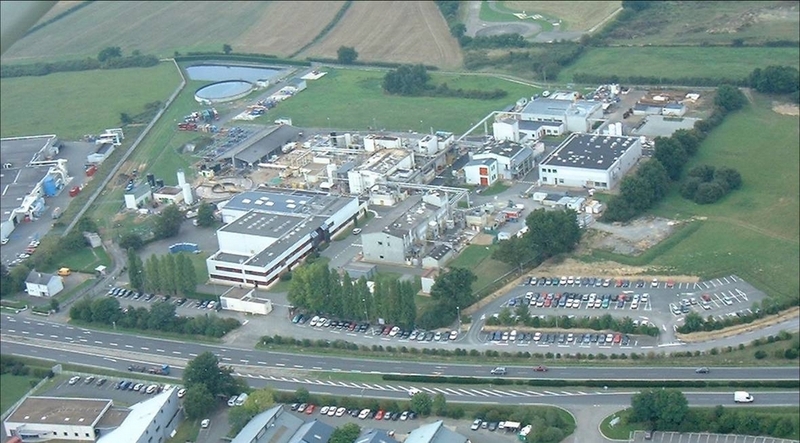 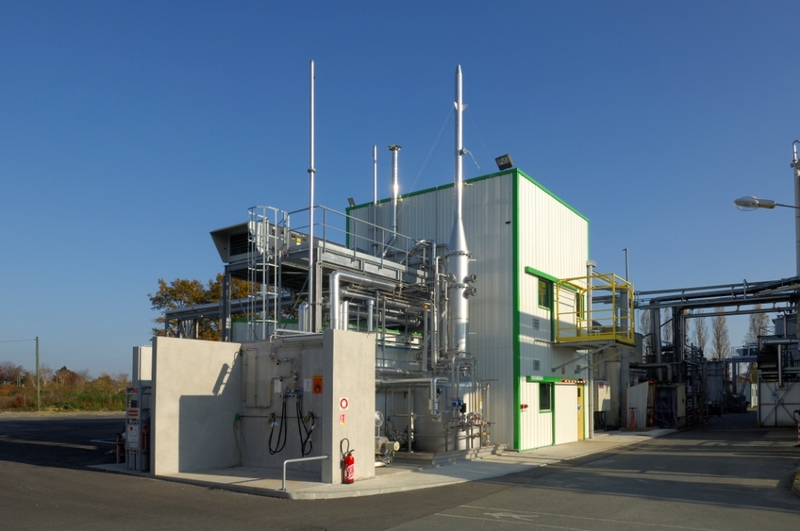 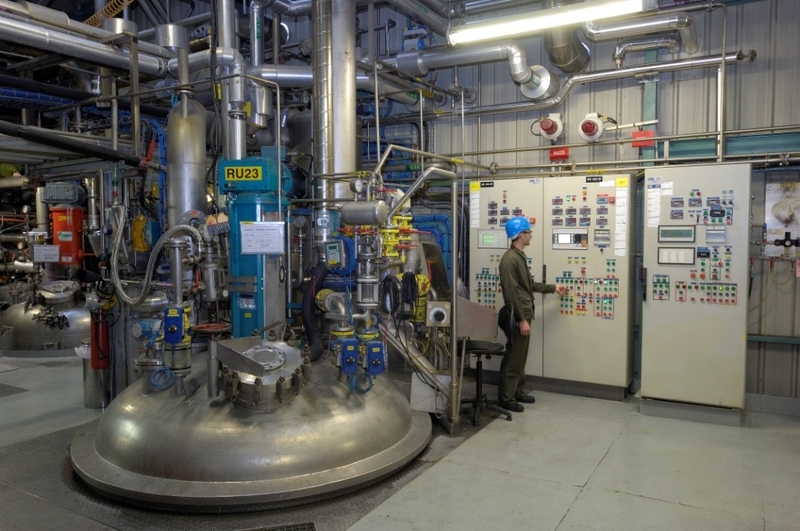 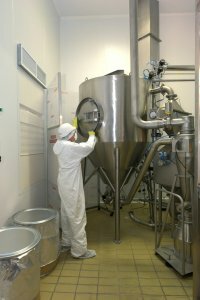 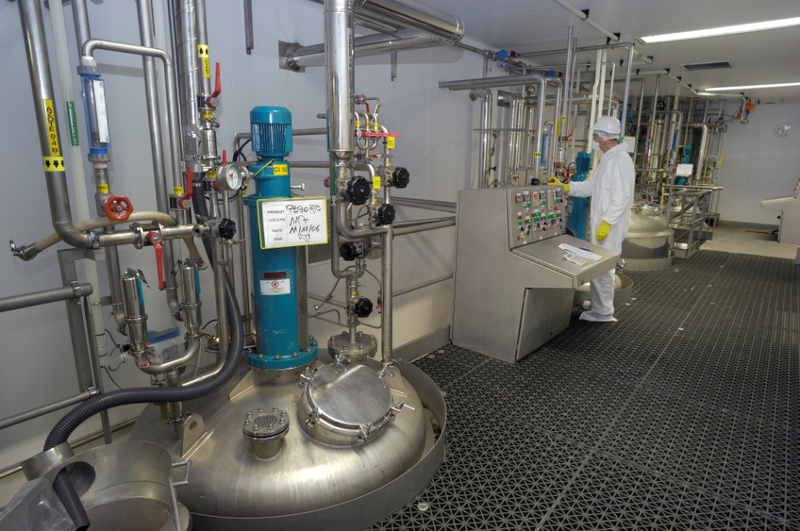 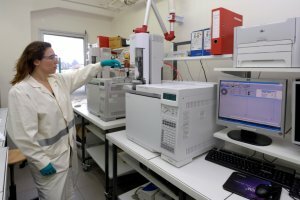 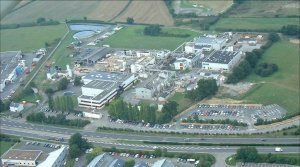 These activities are supported by 2 cGMP multipurpose manufacturing facilities: one in AVRILLE (France) and one in LONIGO (Italy) both regularly inspected by US FDA.